Home / Credit Card / How to Increase your SBI Credit Card Limit ? 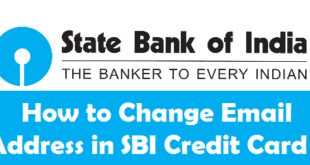 How to Increase your SBI Credit Card Limit ? 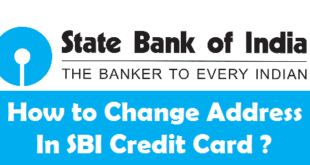 SBI Credit Card Limit Increase : State Bank of India is provides one of the best credit card related services in India. If the period of use of SBI Credit Card is over 6 months, you might be able to increase your SBI Credit Card Limit. However, this process to increase limit in SBI Credit Card does not guarantee an increase in SBI Card Limit and it totally depends upon the bank. In this article, we will tell you the best methods which can be followed to increase SBI Credit Card Limit. 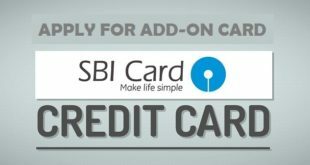 It totally depends upon your wish, which method or option you want to follow for increasing your SBI Credit Card Limit. How to Get Free Cibil Score ? 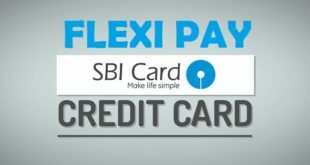 How to Get SBI Credit Card against Fixed Deposit ? How to Know SBI Credit Card Limit ? 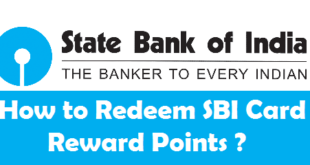 How to Redeem Reward Points for SBI Card ? SBI Credit Card must be at least 6 months old. Frequent use of SBI Credit Card. Clean SBI Credit card payment history. Sufficient Limit utilization in SBI Credit Card. Although above points may help you to improve your chances to increase SBI Credit Card limit, but there are certain options which assure you to increase your SBI Credit Card Limit. Let’s have a look at these 3 options. The first option you get to increase your SBI Credit Card Limit is to wait for SBI to send you a pre-approved offer for a Credit limit increase. If you get any such offer, your SBI Credit Card Limit will be increased as per the offer. Write to SBI Card Department at [email protected] or Call the SBI Credit Card Customer Care Number (1800 180 1290) to check if you have the credit limit increase offer on your card. If yes, check if the limit they are offering is sufficient enough for you and if the increase of limit can be initiated by SBI. If no offer is there for you and your income has increased from the time you received the card, you can straightaway send your latest income documents to place a request for SBI Credit Card limit increase. You can either write to [email protected] along with your attached documents or Send your documents to Manager- Customer Services, SBI Cards & Payment Services Pvt.Ltd., DLF Infinity Towers, Tower C, 12th Floor, Block 2, Building 3, DLF Cyber City, Gurgaon -122002(Haryana) India. Depending upon the offer or option you choose to increase SBI Credit Card Limit, SBI may or may not offer you a limit increase if permissible. 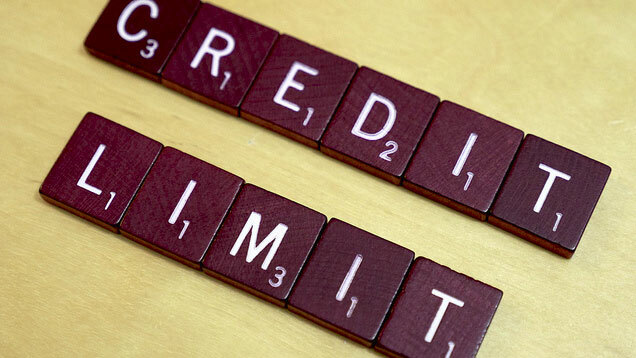 If you are given a credit limit increase, well and good. If not, you can again try your luck after few more months. Hopefully you will stand for a better chance at a later stage. 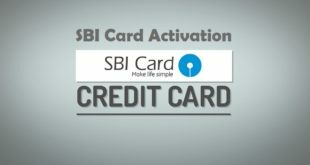 How to Track SBI Credit Card Application Status ? 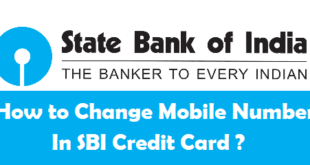 How to Apply for SBI Bank Credit Card ? How to Check SBI Credit Card Due Amount ? Previous How to Apply for ICICI Credit Card ? Next How to Check SBI Credit Card Due Amount & Due Date ?